Karabiner Access (KA) partners with leading suppliers for the best products, services and outcomes for our clients. NorAcon - International provider of height safety. HILTI - International provider of anchoring systems. 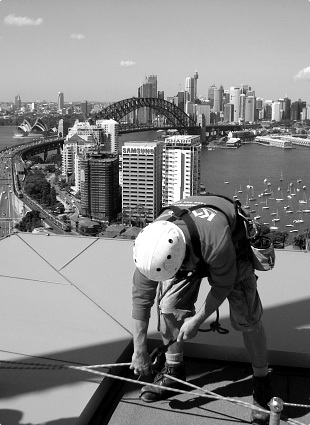 INTERNATIONAL PAINTS - Global technology paint company specialising in protective coatings for steel structures in construction and oil and gas. WILH WILHELMSEN SHIPS SERVICES - Maintenance & repair for fire and safety systems and equipment.